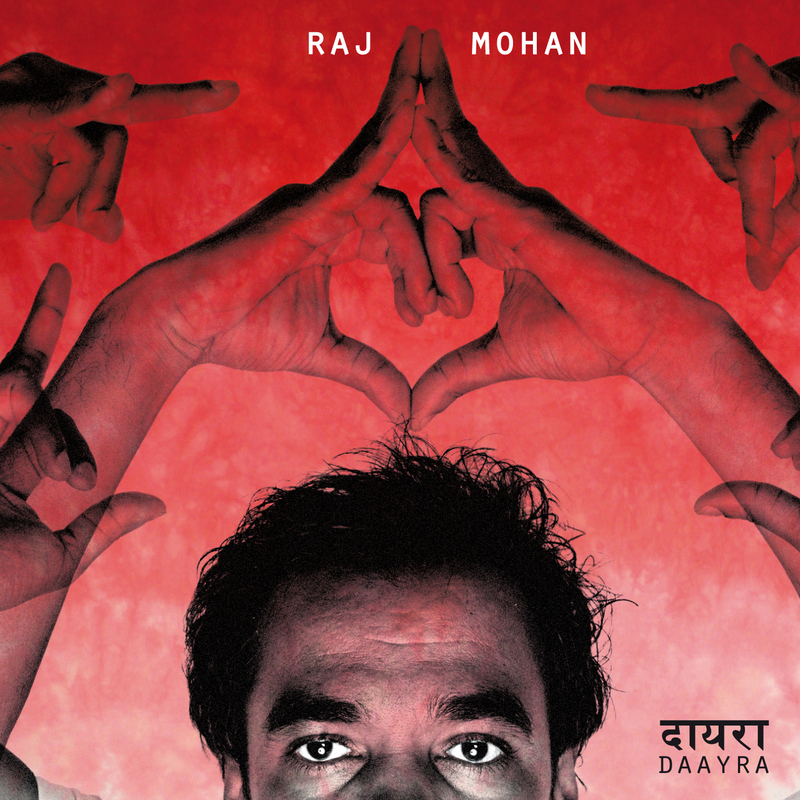 Raj Mohan brengt met zijn album ‘DAAYRA’ een unieke mix van moderne westerse pop muziek en traditionele Indiase invloeden. Een snufje Ry Cooder, een vleugje Peter Gabriel en wat Bollywood. Voor velen lastig te verstaan maar een feest voor het oor. DAAYRA, from the Dutch Surinamese-Hindustani multi-musician, Raj Mohan. Keeping it real, his pop lyrics speak about life in a 'minority group' in an urban environment; about freedom and liberty; and of course about love, passion. But we have to take Raj's word for this, because few of us will understand the language. Something new has happened. For the first time in history, pop music is being fused with Sarnami, a dialect of Hindi. The result: beautiful songs, unintelligible to many, but amazing to listen to.